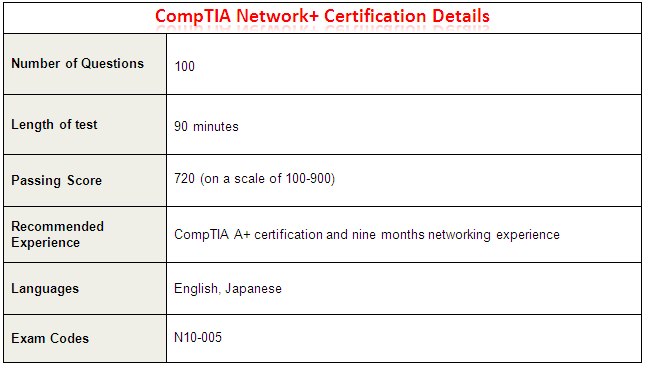 CompTIA Network+ Certification will benefit you greatly! 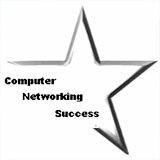 The CompTIA Network+ is an exam for a qualified networking professional. The exam covers network technologies, installation and configuration, understanding of network hardware and network troubleshooting. It is recommended by CompTIA that a person should have at least 9 months of networking experience and an A+ certification before taking this exam. It is not a requirement though. What is covered in the Network+ Certification? When you start the Network+ studies you will notice similar basic material that was covered in the A+. 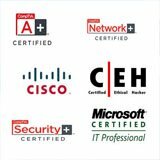 The A+ certification will give you a great start on learning computer networking. 2.) 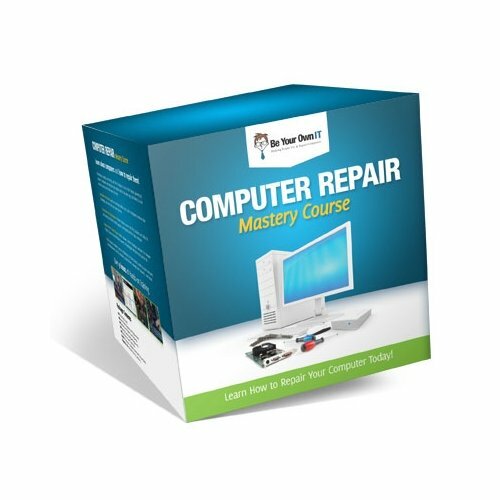 Invest in a good video courses like CBT Nuggets or Testout. 3.) Use practice questions from Transcender. They are willing to refund your money if you don't pass the first time. That is their guarantee! 4.) Buy a certification exam voucher. 5.) Schedule your exam at your nearest location. Play around with your home network. Break it on purpose, then troubleshoot it, fix it and then break it again. The more experience you get then the better your understanding of computer networking. Practice using home routers and switches. Start offering your computer services to friends and family to get experience. Soon enough you will be able to charge for your services. 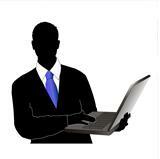 Become a respected network savvy IT technician. Download free virtualization software like “VMware player” and run multiple operating systems. This is an efficient way to run many virtual machines and save on hardware costs. With one good laptop or desktop, you can run different operating systems like Windows 7, Windows XP and even Linux. 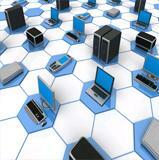 Practice sharing files, folders and printers from different operating systems. VMware will even run a Linux distribution which is free to download. I like to run “Ubuntu” Linux which is free and has a great community. Try to see if you can share resources from a Windows virtual machine to a Linux virtual machine. All of this practice will cost you nothing! Only your hard work and dedication. The only monetary cost would be your laptop and Internet that you use I guess. Tell Us About Your Home Practice Lab for the Network+! It's easy to do, Just use the following form to submit your own page describing your home practice lab that you use to practice your CompTIA certifications. Also provide tips on how to earn the Network+ certification. What operating systems and programs do you use? VMware, Windows, Linux. Show us pictures of your home setup. Your story will appear on this website pending our review of the content and editing if needed. Please post images related to the topic.